← Which New York city neighborhood is good to invest? APPLICATION NOW PENDING! We represent the LANDLORD/OWNER to find the most qualify tenants for their investment property. THIS WAS A TWO BEDROOM FOR RENT in CHELSEA neighborhood of Downtown NYC. 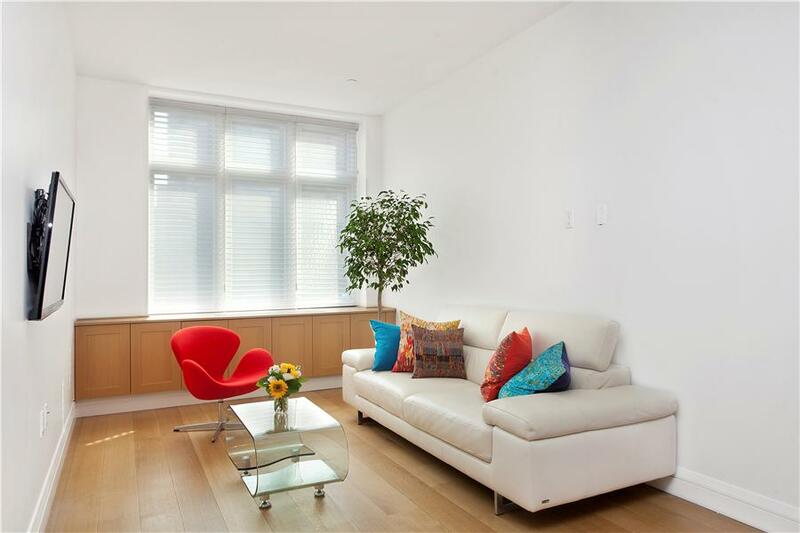 Chelsea Carriage House at 159 West 24th Street is a beautiful pre-war condo that was recently converted. Building feature: 159 West 24th Street #4C has loft high ceilings and Italian wood built-ins, wide plank solid white oak floors, with classic details such as cast iron columns. This country style kitchen has Italian wood cabinetry, Wolf gas cook tops, Wolf convection wall ovens, Sub-Zero refrigerators, and Bosch integrated dishwashers. The baths with Carrarra and Absolute White marble accents, and radiant heated floors. This Chelsea apartment has been outfitted with custom built in desk and storage space, it has most ideal layout for two bedroom in the Chelsea neighborhood. WE FOUND THE PERFECT and HIGHLY QUALIFIED TENANT FOR THE OWNERS. APPLICATION NOW PENDING for this gorgeous two bedroom unit. We ensure the potential tenant has good credit history, outstanding financial background, excellent references and good track record with previous landlord or financial payments. We will help the owners find the tenants, complete the required paperwork with condo management, and facilitate keys exchange. We are the liaison between the owner and the tenants. We have assisted many international and out of town condo owners to find the best tenants. If you are a condo owner and need help to find qualified tenants and without any stress or waste any time, call us today, at (646)644-6929.